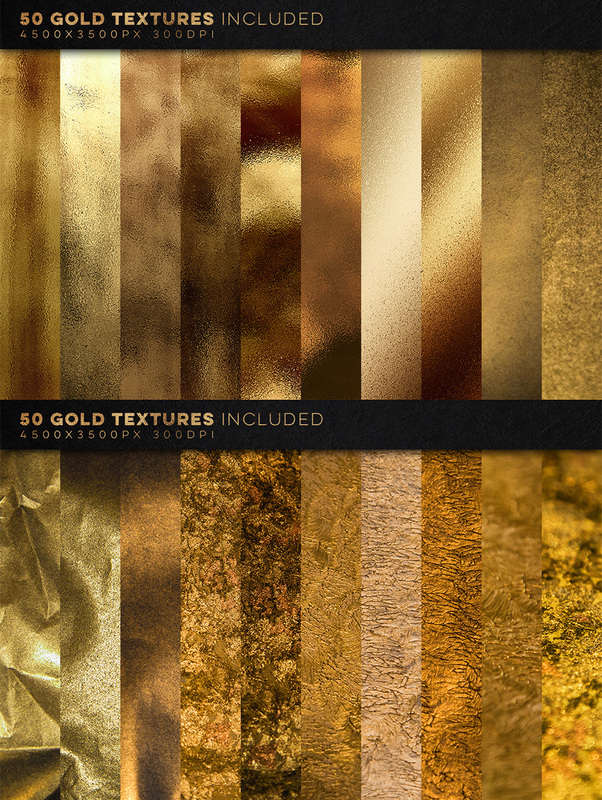 A great collection of 350 amazing gold and metallic textures! 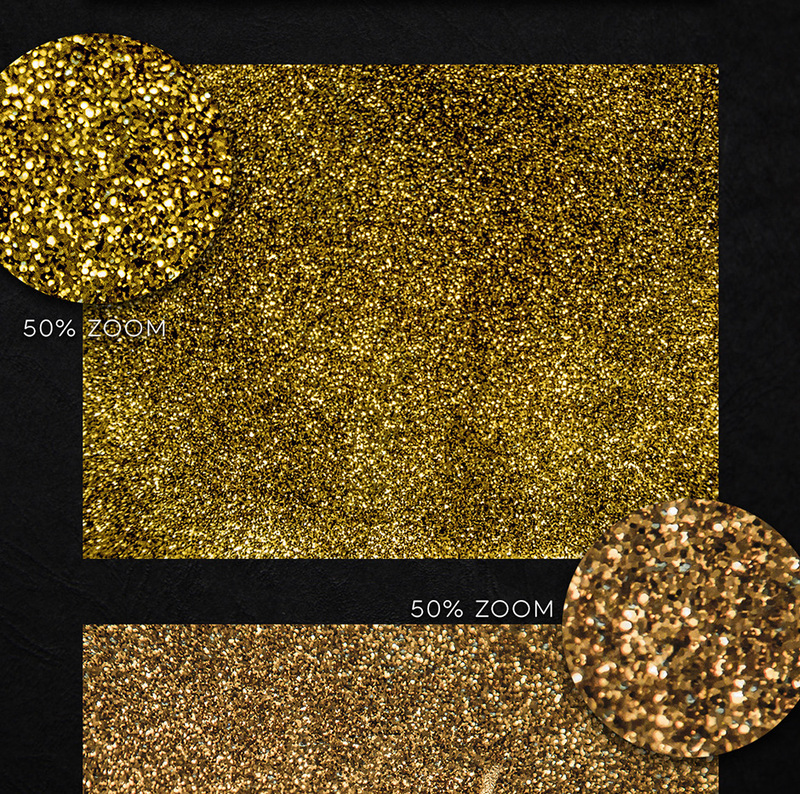 Perfect if your next project requires some awesome foil or glitter! 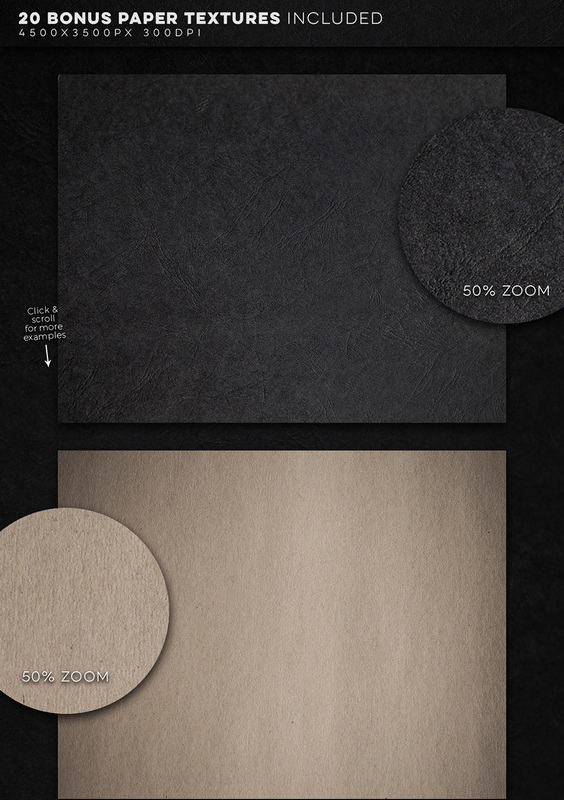 All textures, including the bonus paper ones, have a resolution of 4500x3500px at 300ppi which makes them perfect for prints too! 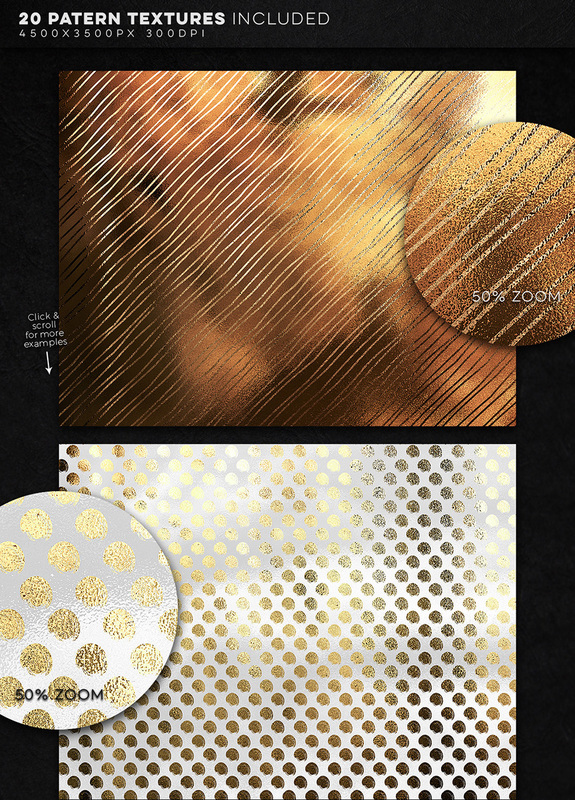 The textures can be used in any type of project. 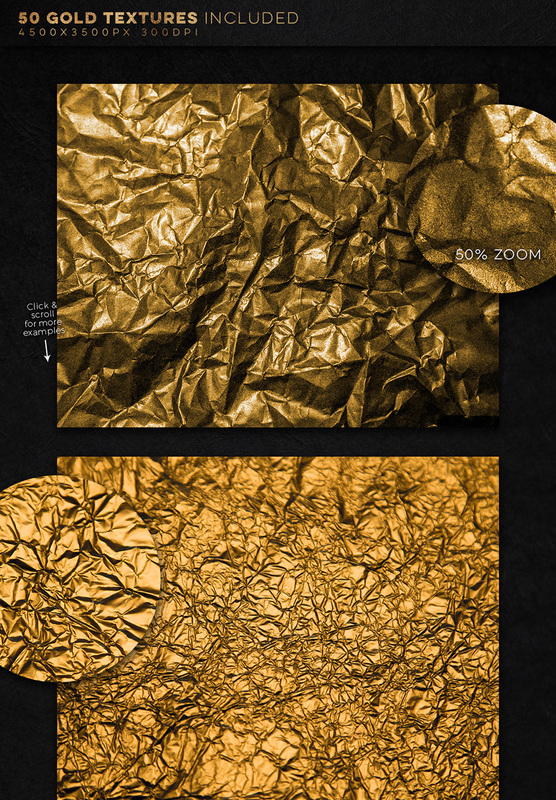 You can use them online for websites, blogs or banners or use them in prints and make awesome posters or stationery designs. 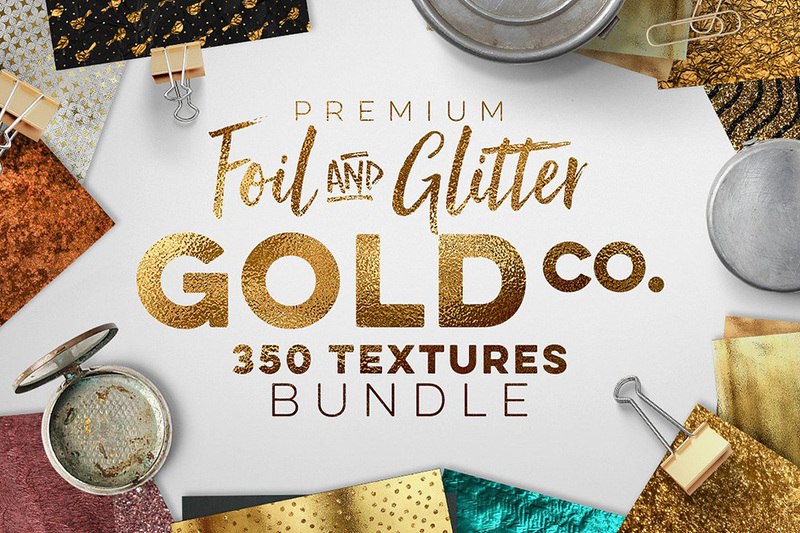 You can also create your company logo and then spice it up with one of the gold foil textures from this bundle and we guarantee it will attract a lot of attention! 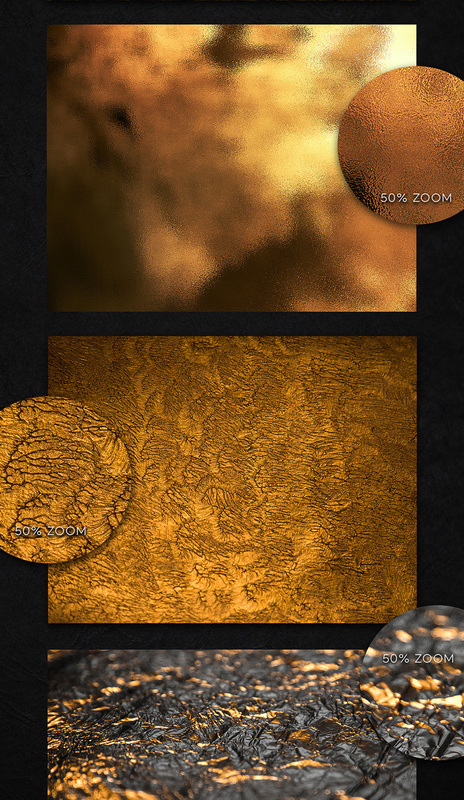 And since the textures are all included in .JPG format, you can import and use these in any software you want or on any website you like. 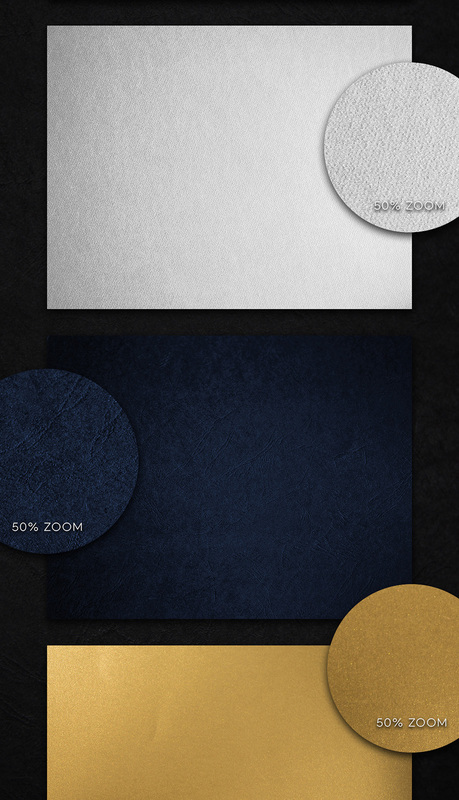 Please note: The images, mock-ups and logos used in the presentation are not included. 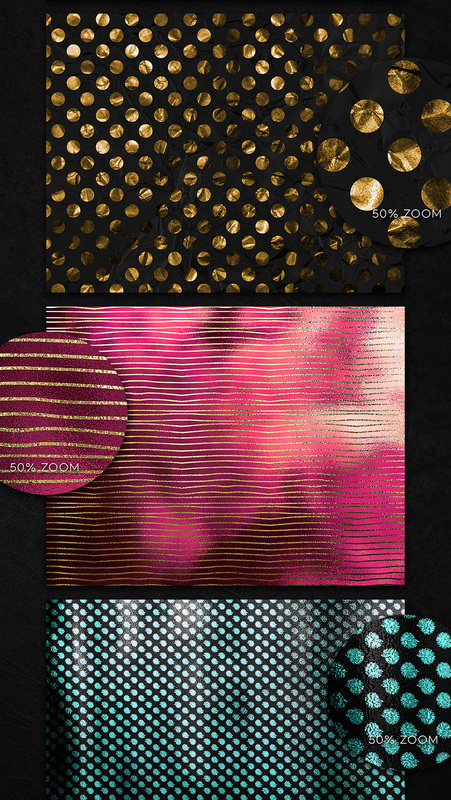 This bundle includes only textures. 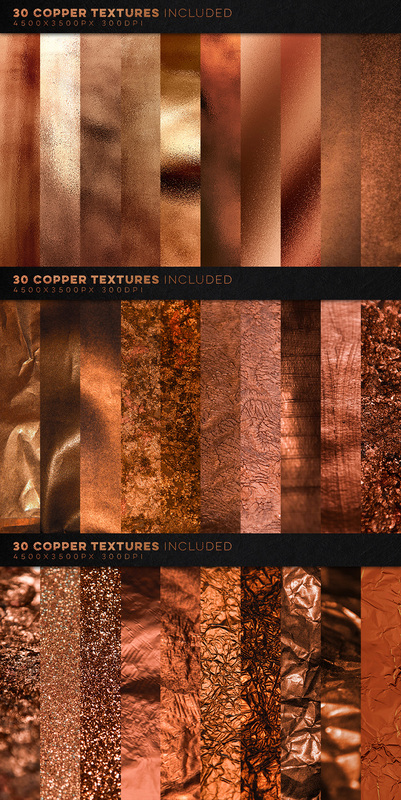 350 – .JPG Metallic Textures in 4500x3500px and 300ppi, also includes 20 bonus paper textures. File size is approx 4.5GB (4.83GB unzipped), offered as a 2 part download. 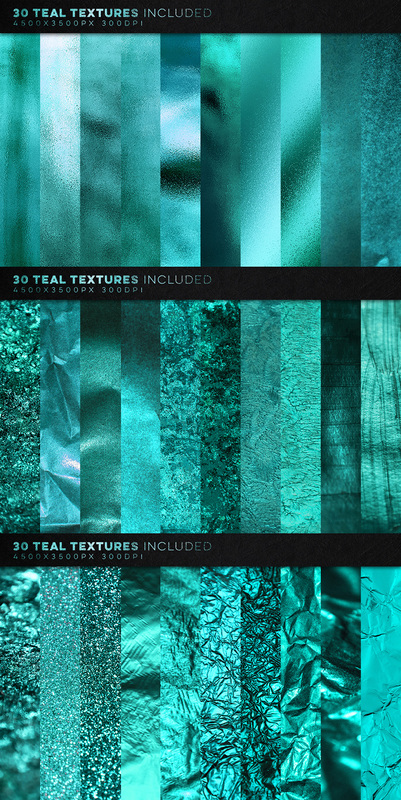 These are wonderful texture, loved them. Yay we’re so happy to hear that you love them Faraz!